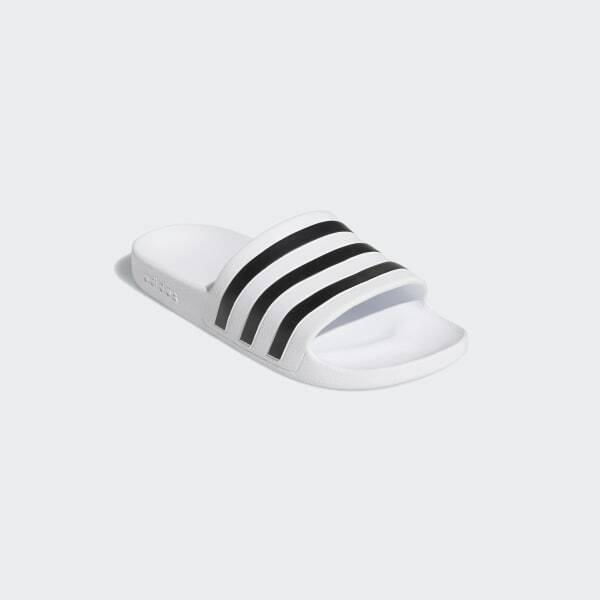 Quick-drying slides with 3-Stripes style. An iconic style for slick surfaces. 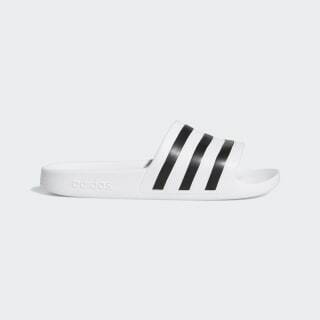 These quick-drying slides flash 3-Stripes across the bandage-style upper. Plush cushioning in the footbed provides the ultimate in comfort in and out of the shower.